With the ever-present threat of cybercriminals, customers on unprotected websites remain highly vulnerable to data theft. 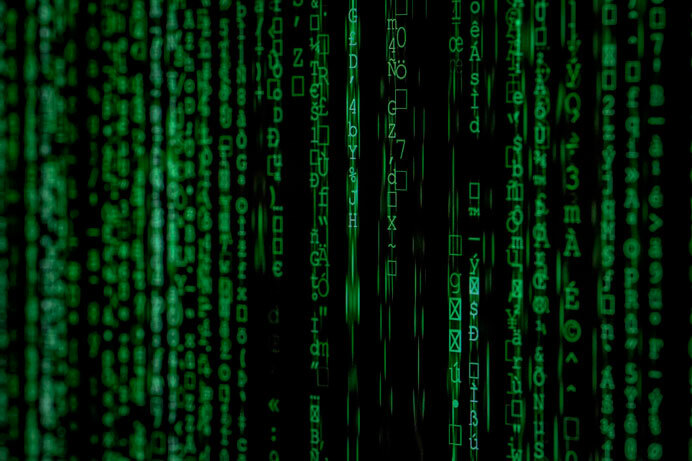 Cybercriminals are continuously looking for ways to take data while being sent from the customer to the business, says Tarun Sharma, content writer at ServerGuy. At IH Concepts, we have taken steps to ensure the security of our customers: we are happy to announce that our website is now officially Single Socket Layer (SSL) certified! If you’re wondering what that means, you’re not alone – but you are also probably more familiar with SSL than you think. The following are a few pieces of information that will help you create a secure website. Most people are familiar with the padlock symbol that shows up to the left of the web page address. This symbol indicates the presence of SSL. 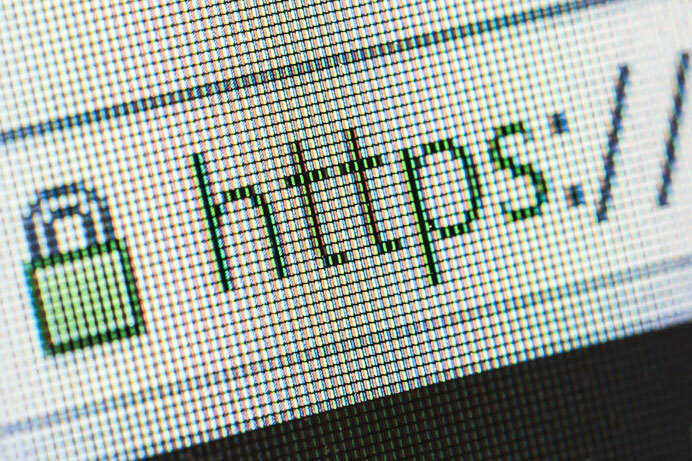 Websites with SSL also have a URL that begins with “https://”, with the “s” at the end standing for secure, as opposed to the standard “http://”. SSL is a web security measure that reduces the likelihood of personal data, such as credit card numbers or email addresses, being compromised. It does so in two ways. First, the presence of SSL on a website is a certificate of authenticity. It signifies that the website is run by the individuals/company who claim to run it. Second, SSL requires that all personal data be sent cryptically between the web user’s server and the hosting server that the website operates on. This prevents cybercriminals from taking that information when it is being sent between servers. If you handle online purchases, it is imperative to have SSL on your website. If you do not have SSL, you run the risk of having your customers’ data stolen. SSL is also important for small businesses that do not handle credit card information. Cybercriminals can steal passwords, usernames, or information that your customers send to you through a chat service or email. On Google Chrome 68, which was just released July 25, webpages without SSL automatically notify visitors that they are not secure. This will have a considerable influence on how many people will stay on your website. When you implement SSL, the benefits extend beyond customer protection. For one, SSL provides a boost in search engine rankings, as search engines prioritize secure websites. 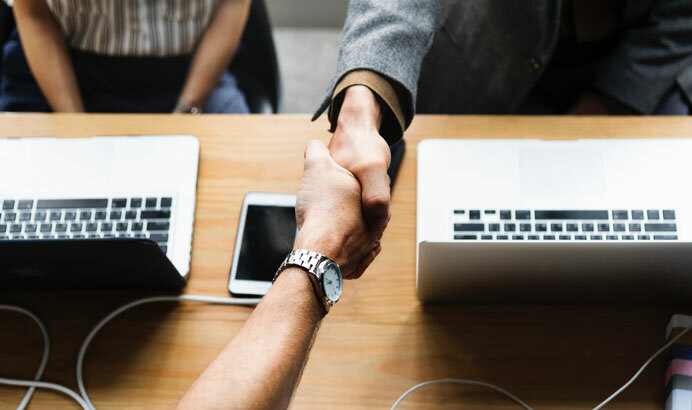 You can also use the presence of SSL on your website to reassure visitors that your site is secure, therefore adding to your reputation as a trustworthy brand. SSL usually runs about $100-$200 annually and can be purchased directly from many domain hosting companies, as well as from third-party vendors. There are also packages that allow you to update multiple websites with SSL if need be. a. Be sure to modify your links in search engine results and on other webpages so that users are being directed to the new, secure site. You may need to work with a web development expert to ensure your links correspond with your website; we at IH Concepts worked with a web developer when outfitting our Madison web design clients with SSL. b. Make sure that your HTaccess file is updated on the hosting server. This will redirect visitors to the correct link. Again, you should consult a web developer to ensure that this feature, along with others, is included correctly. 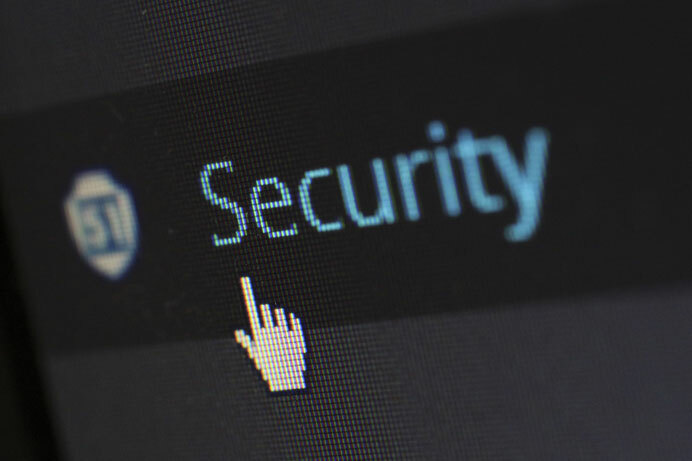 Since web development is an investment, it is important to make sure that your SSL connection is implemented correctly. With the preponderance of data use scandals in the news, as well as the inception of Chrome 68, web users have begun to pay more attention to the security of the websites they visit. Remember, however, that a secure website has countless benefits for both your customer and you. For example, it is a preventative measure, an SEO aide, and a sign of good customer service. And after adequate research and careful implementation, you will be ready to make the most of your SSL certificate.